Need some inspirational ideas for how to spoil your man? 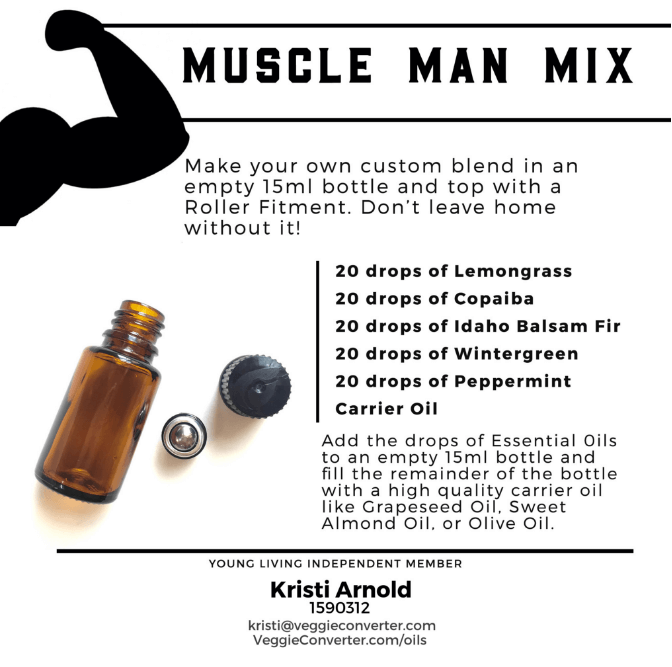 Here are some great ways to use essential oils to make DIY gifts and practical daily items for men. Enjoy! 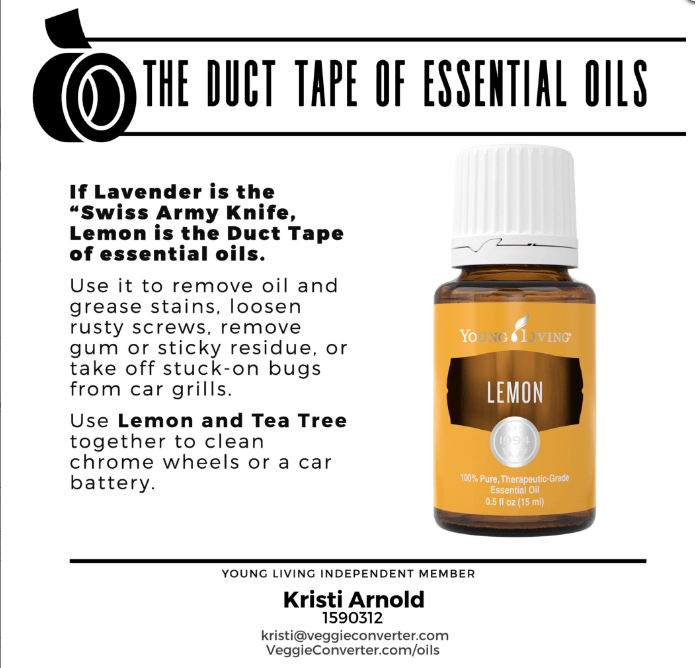 Ah, Lemon Essential Oil…if I have to give you a clever nickname, it would be ‘the duct tape of essential oils’. 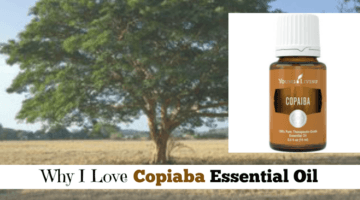 I’ve talked about why I love Lemon essential oil before (read here), and it has some great qualities for the men-folk. 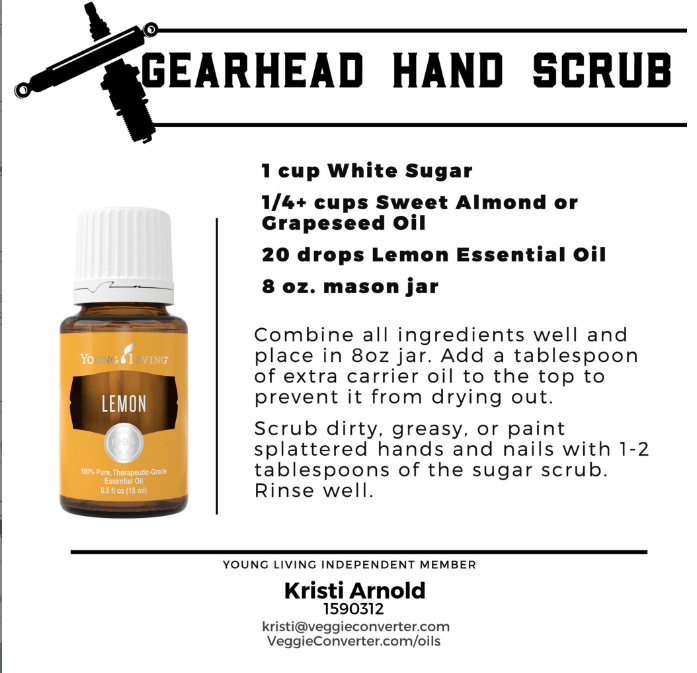 For example, you can use lemon essential oil to remove oil and grease stains. Or loosen rusty screws. Or to clean car grills or car batteries. There are so many options! 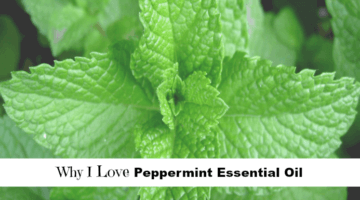 Peppermint essential oil is another of my favorites (read more here)! 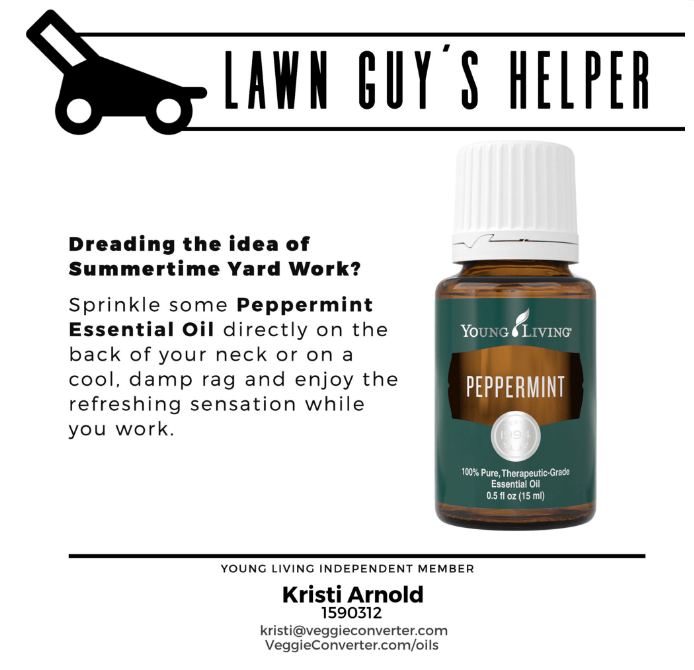 Whether or not your man is a fan of mowing the lawn, it can get pretty darn hot out there! 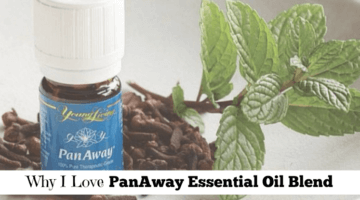 Consider using some peppermint oil on a damp rag and rub on the back of the neck for a refreshing sensation. You know how men can come inside with filthy, greasy, dirty hands? 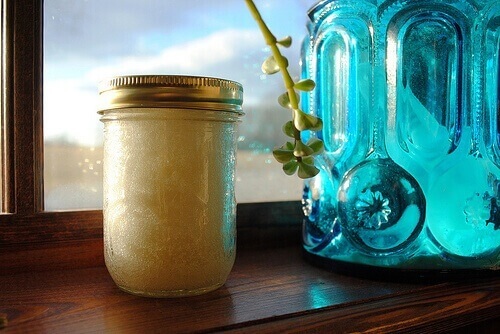 Consider handing them a homemade hand scrub, like this recipe, to help scrub away the grime. It has the bonus of getting their tough hands nice and soft, too! 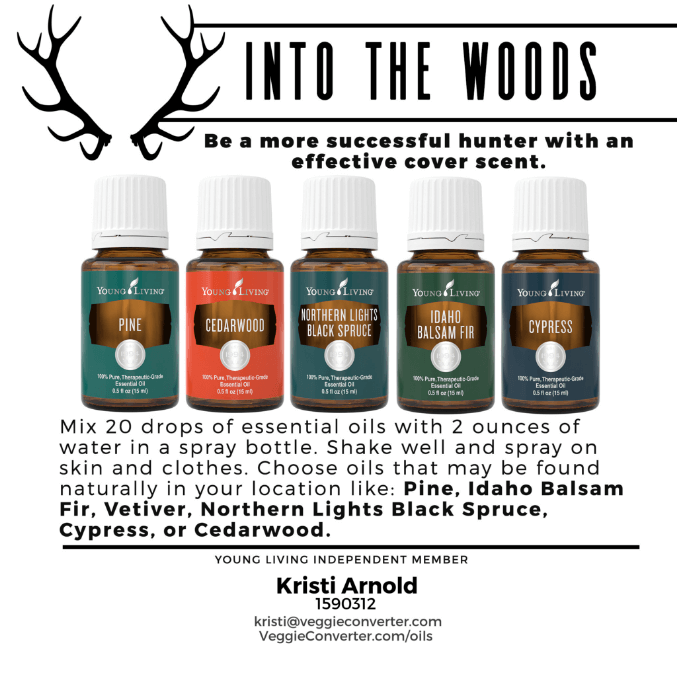 If you’ve got a hunter in your life, you know how obsessed they can get about cover scents. 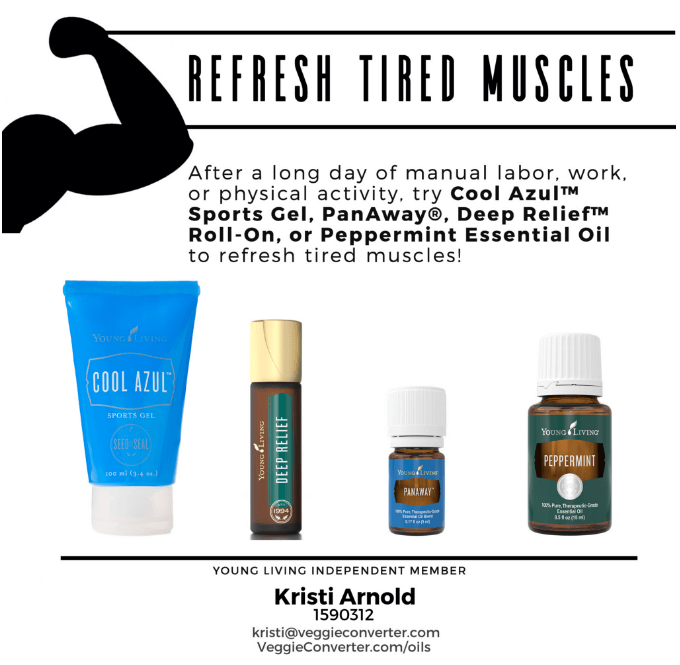 These outdoorsy essential oils might be just the thing for them to try! 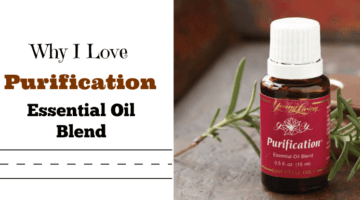 Even if your man isn’t into hunting, these essential oils are perfect for using to make them gifts like lotion bars, lotion cream, or bath salts. 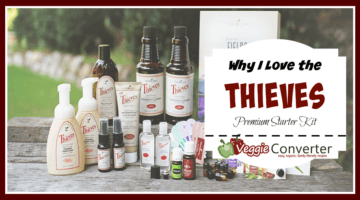 They probably wouldn’t mind these oils in the diffuser, either! 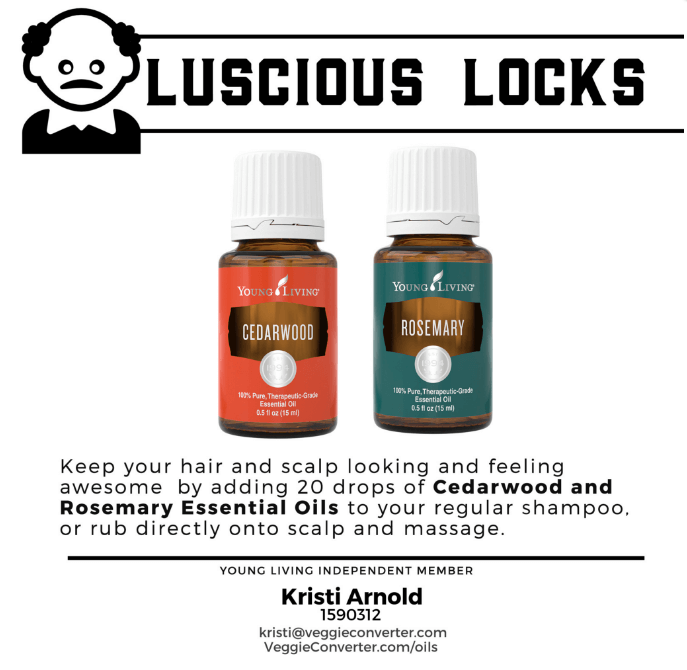 Both Cedarwood and Rosemary essential oils are amazing for your scalp and hair. Consider spoiling your man (or yourself!) by adding these essential oils to your shampoo OR just have a special scalp massage date! 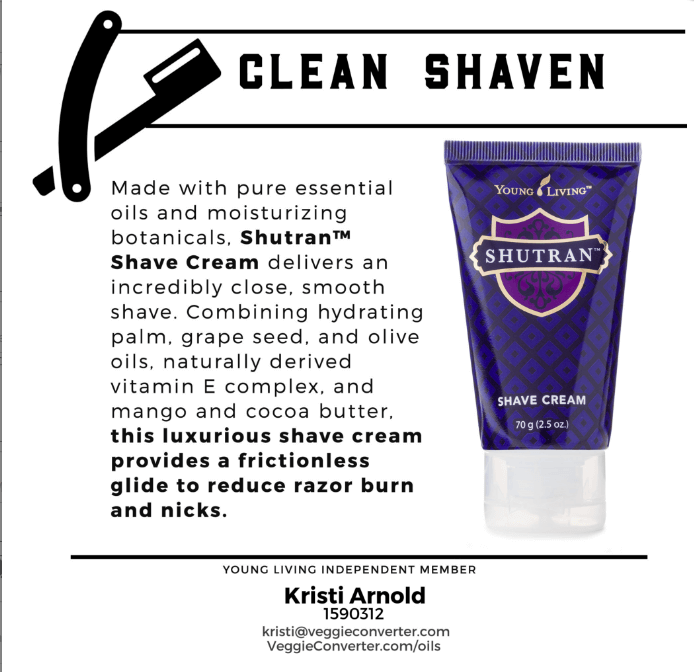 Shutran Shave Cream is made especially for men. With clean ingredients and a great manly scent, your man will have a nice clean shave that leaves him with some really nice and soft skin. Granted, getting toothpaste and mouthwash aren’t really the best GIFT ideas, but they are still amazing products for your home! 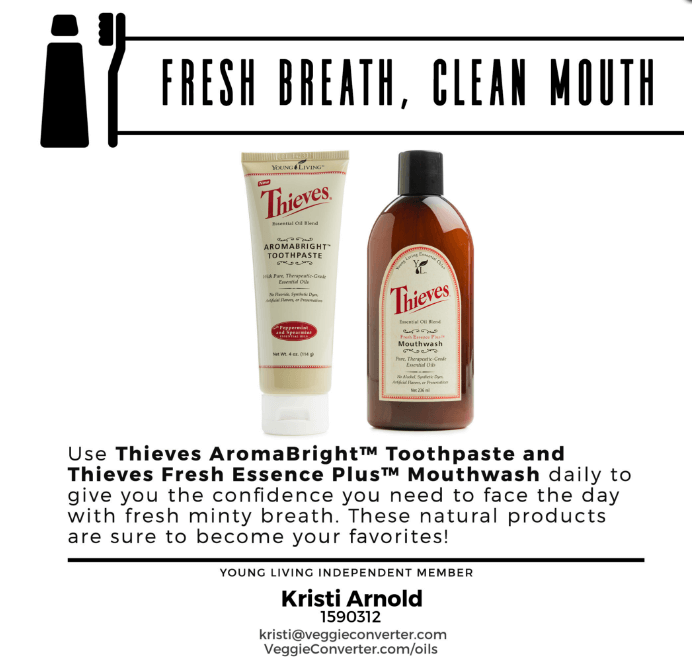 I’ve mentioned before that I LOVE Thieves cleaning products, and this toothpaste and mouthwash are some of my favorites! Your man will love the cinnamon and clove taste, and you will love the healthy, natural ingredients. 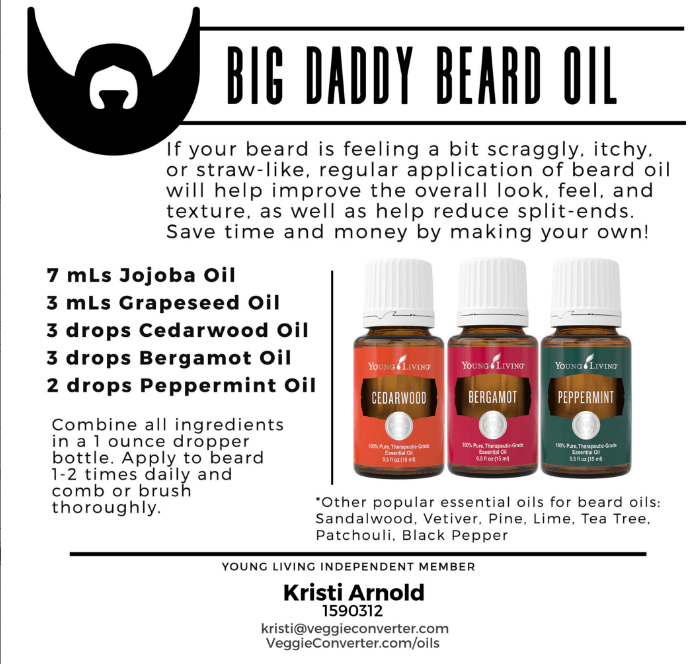 If you are one of those ladies who LOVE beards on men, here’s a great DIY beard oil recipe that will help improve the overall look and feel of your man’s beard. Let’s face it: men can be kinda stinky. They can especially stink up their shoes. 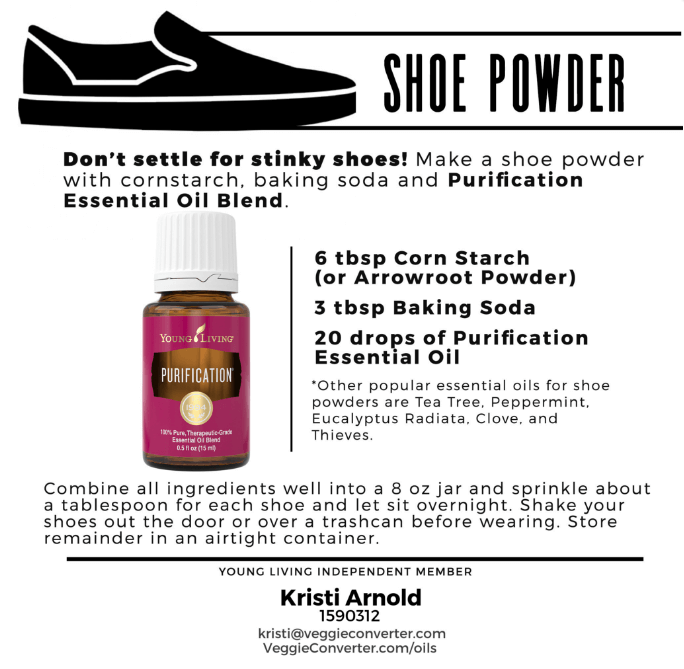 This DIY shoe powder will keep that odor down and make for a happy and less-stinky household. There is such a thing called ‘Handsome Sleep’ like there is ‘Beauty Rest’. 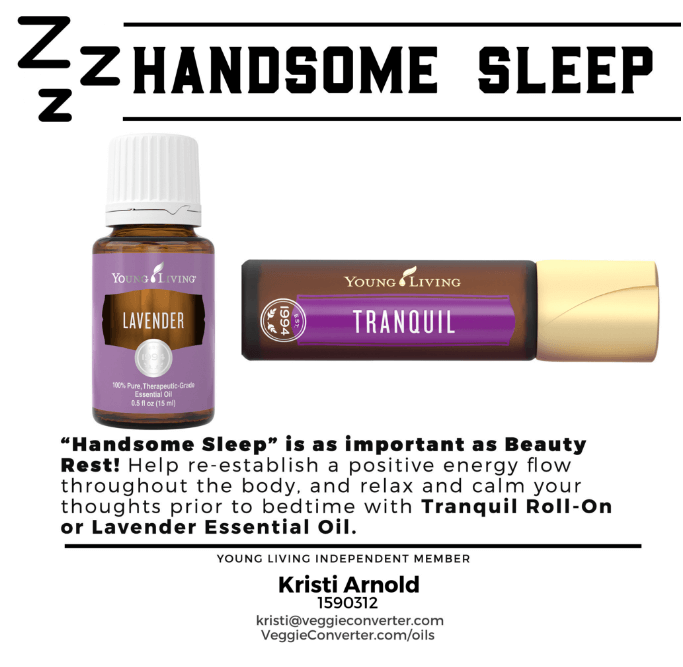 Help your man relax and wind down for the night with one of the following essential oils. 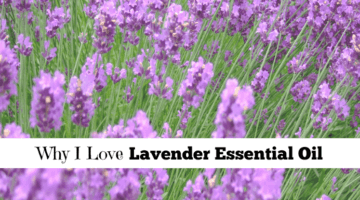 Check out more information about Lavender Essential Oil here. 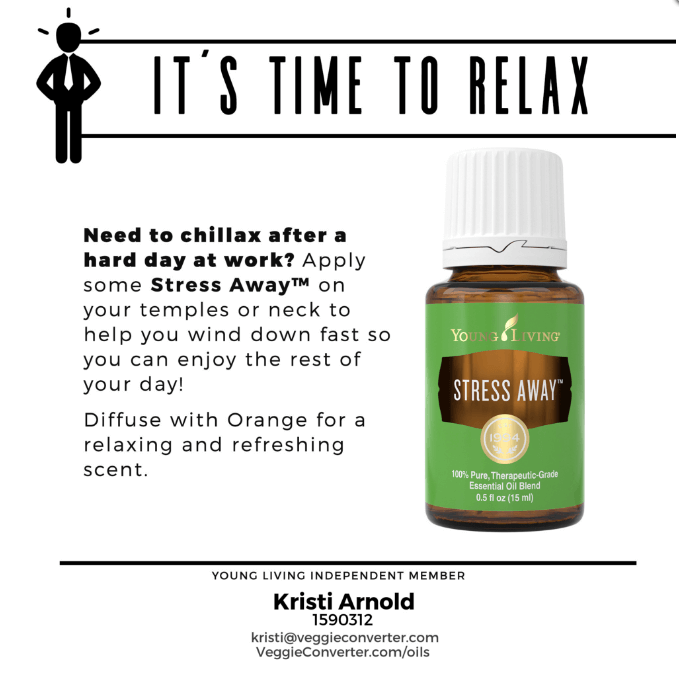 Whether your man has returned from a frantic day at work or is frazzled from the everyday chores of life, Stress Away essential oil can be a wonderful item to help promote relaxation. 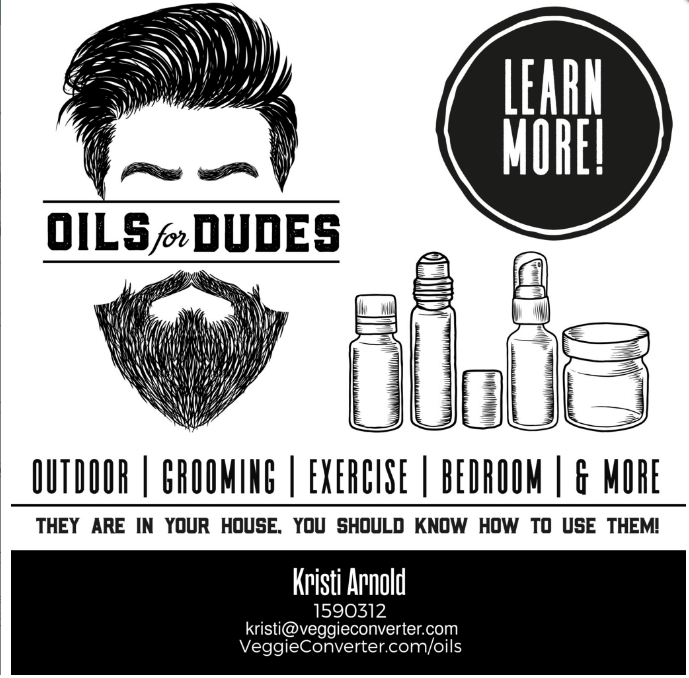 What is your favorite Essential Oil item for men? This is just a small list of essential oils for the dudes. Feel free to tell me about your favorites, too! 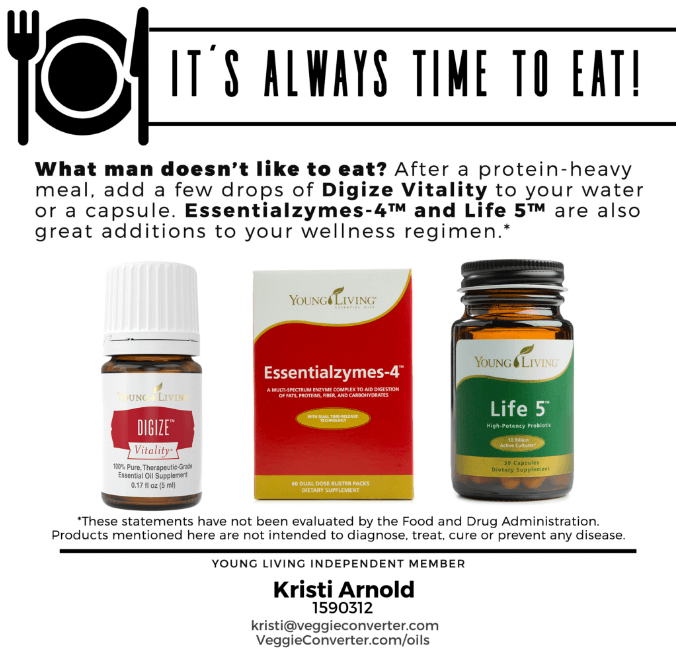 I’m really impressed with these products and recipes .